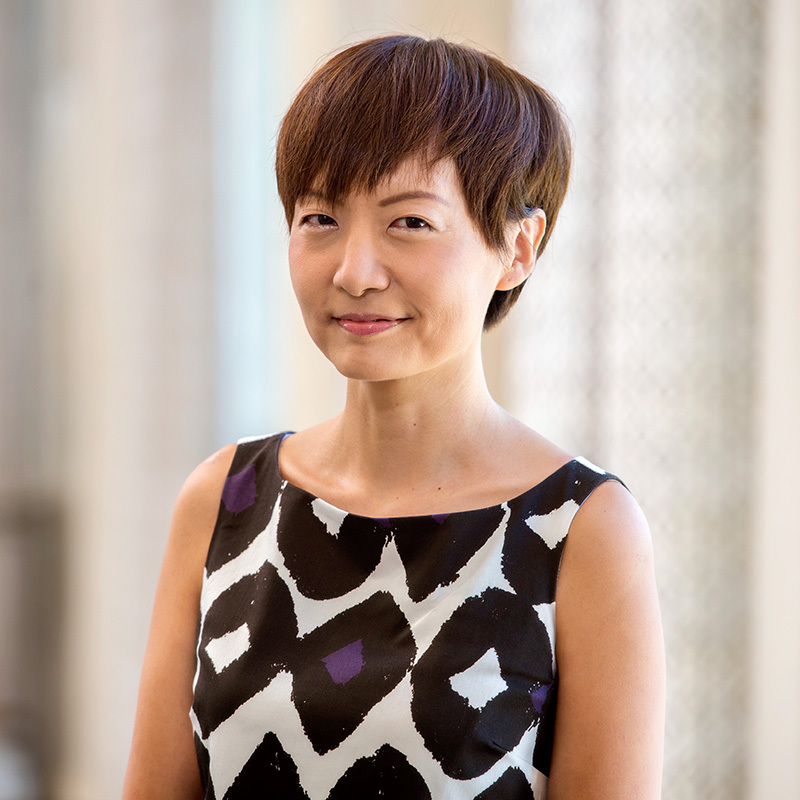 Jean Yoon is Executive Editor, Editorial Strategy, for Reuters, a position she assumed in October 2017. For many years, she directed Asia coverage for Reuters. Her visiting scholar appointment is associated with the M.A. program in Business and Economic Reporting.